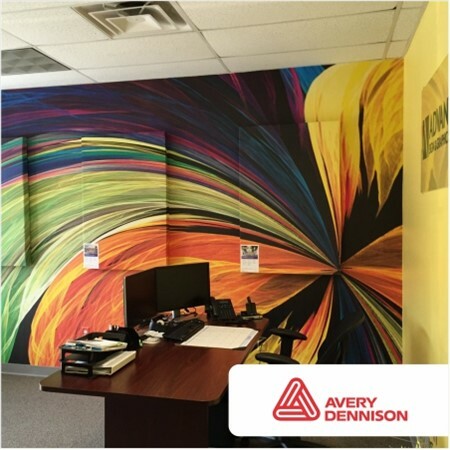 Full colour custom printed wallpaper means an end to dull, drab walls in offices, homes, restaurants and retail environments. Maizey Plastics offer a comprehensive range of textured, digital printable wallpaper, marketed under the brand names Poli-Wall and Digi-Wall. Imagine a baby’s room filled with Disney cartoon characters or an office environment with tranquil nature scenes decorating the walls. Restaurant decor extending to scenic graphics on the walls and retail stores expanding their in-store advertising spaces and turning wasted wall space into eye-catching marketing and branding environments. 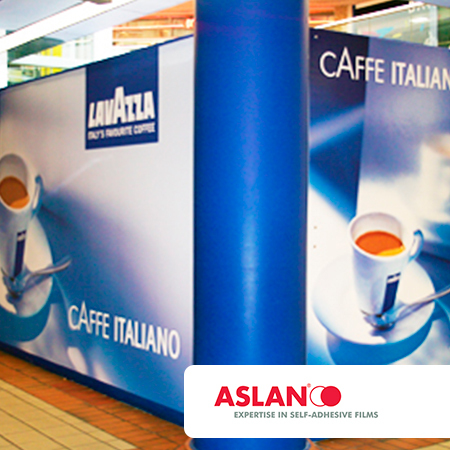 Paper-backed, vinyl wallpaper suitable for digital printing on Eco-Solvent, Solvent and UV printers. Durable and strong with a structured, scratch resistant surface. Easy application with less tearing and handling issues.